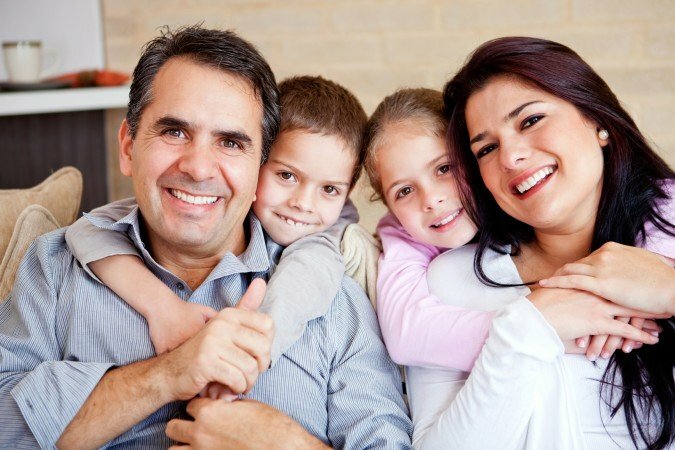 Get A GUARANTEED Cash Offer On Your AZ Private Mortgage Note Payments. Do you have a private mortgage note, real estate note, private promissory note, or trust deed in or around Surprise AZ and want to sell all or part of the payments in your note to unlock your cash stuck in that note? What Types Of AZ Private Notes Can We Buy Quickly? Why Work With Pinnacle Funding & Investment Group, LLC And Our Local Surprise AZ Private Mortgage Note Buying Service? 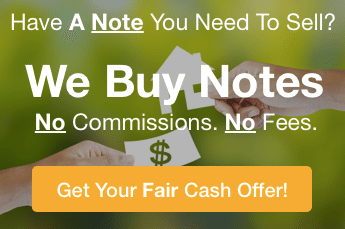 First off, we buy and sell AZ notes… specializing in Surprise… but we’re not only AZ note buyers, we buy in other states as well. We are professional note buyers based here in Surprise AZ and offer a unique note buying service so that you can sell all or part of your note fast in AZto a local company and no longer have to worry about having your cash locked up in that note… or the headaches that go along with collecting payments or doing the accounting on that note… we take care of it all. Feel free to call us anytime at (602) 726-9688 or simply submit the short form on this page to get the process started! How Does The Process To Sell My AZ Private Mortgage Note Work? Our local Note Buying Program here at Pinnacle Funding & Investment Group, LLC is really pretty straightforward. Step 1: Submit the note info on this website or give us a call at (602) 726-9688 and let us know a bit about the note (balance, # of payments left, property) & borrower. How Much Can We Pay For Your Note? : We are usually be able to get you the cash you need. We purchase notes at a discount over the balance remaining on the note. By paying you with cash now and / or with cash at a later date, we can give you the maximum amount of cash… often the highest in the market. It is even possible to receive the full face value of your note (ask us how to receive the max price by calling (602) 726-9688 today!). We’ll Help You Weigh All Of Your Options Before You Sell Your AZ Note. We Are Local AZ Note Buyers… So Let’s Chat! Get Started Below. 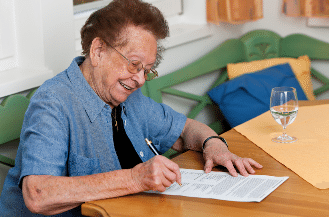 We help note holders, in AZ and surrounding states, just like you in all kinds of situations. From selling a private mortgage in Surprise AZ, to selling a private trust deed in AZ, selling a AZ cash flow note, or even selling an owner financed note in AZ… we can help! We are Surprise AZ note buyers (our office is in Surprise) but we buy notes in all corners of AZ and the surrounding states as well. If you want to unlock all or part of the cash stuck in a note you own… we’d love to help!